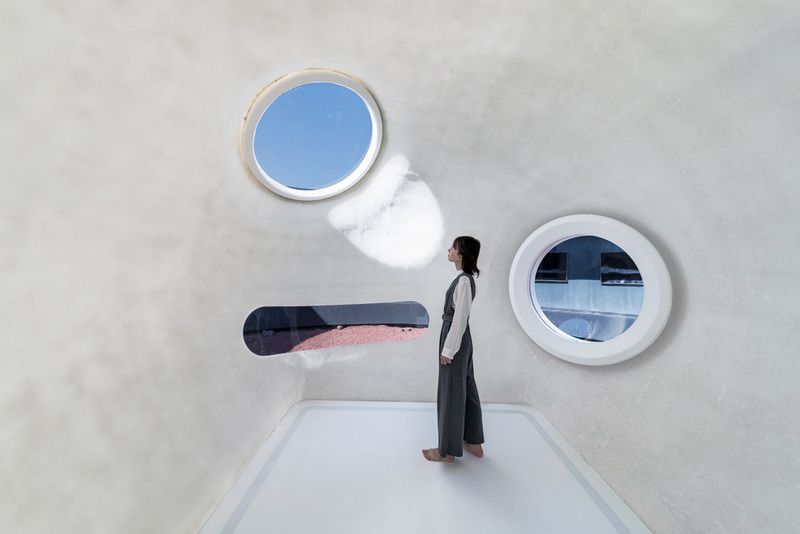 « Is this what we should define as the ideal house of the future ? 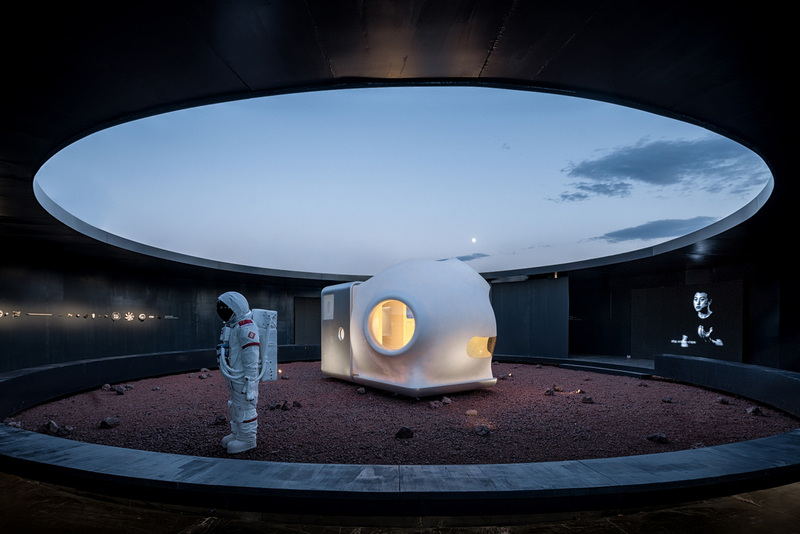 », asks the Beijing based studio OPEN Architecture. 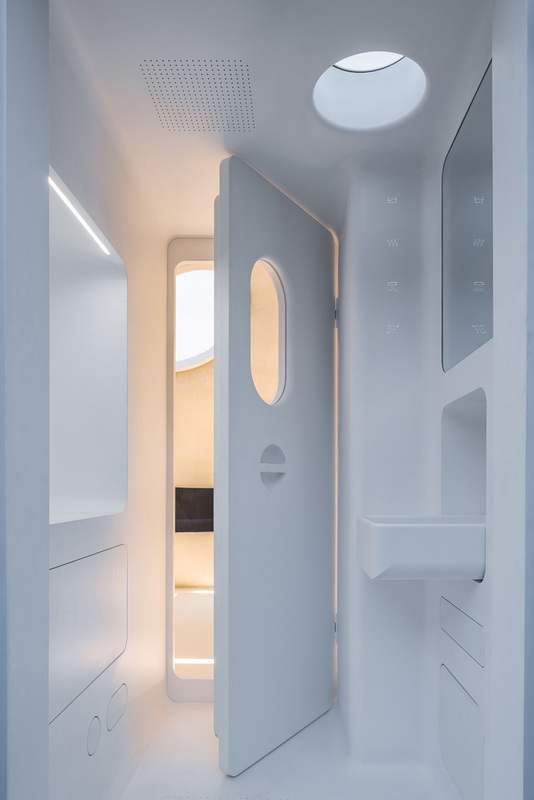 The architectural studio teamed up with Chinese electronics giant Xiaomi to create MARS Case. 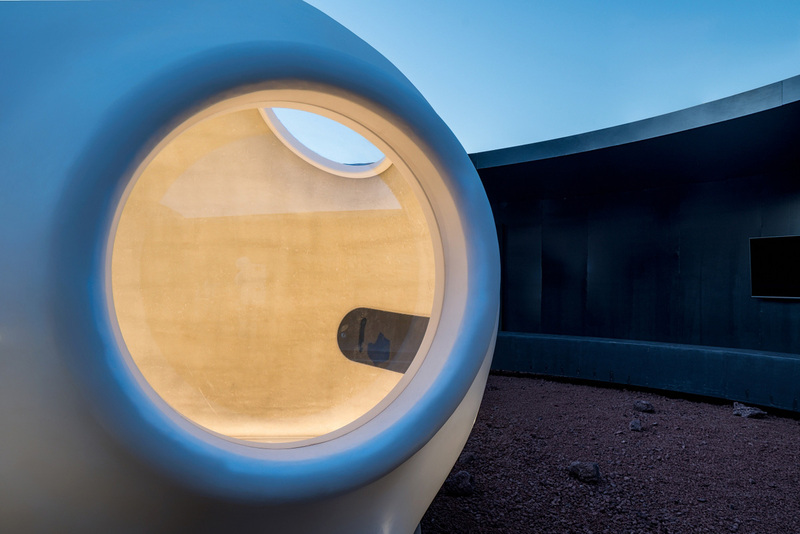 This housing prototype, « would allow human to overcome the challenges of living in a punishing, Martian environment. Today, as we live and get lost in a world of consumption and environmental crises, we must ask ourselves, what are our primary needs ? 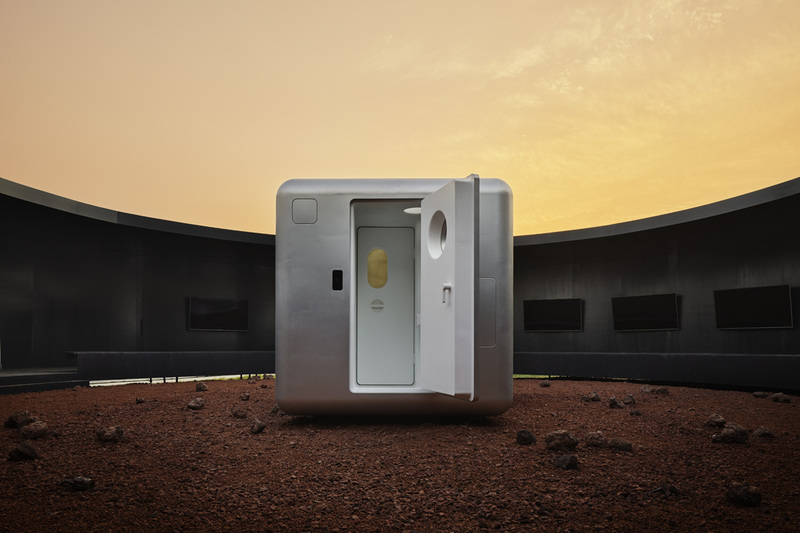 MARS Case is a minimal housing prototype that questions the essence of modern living. 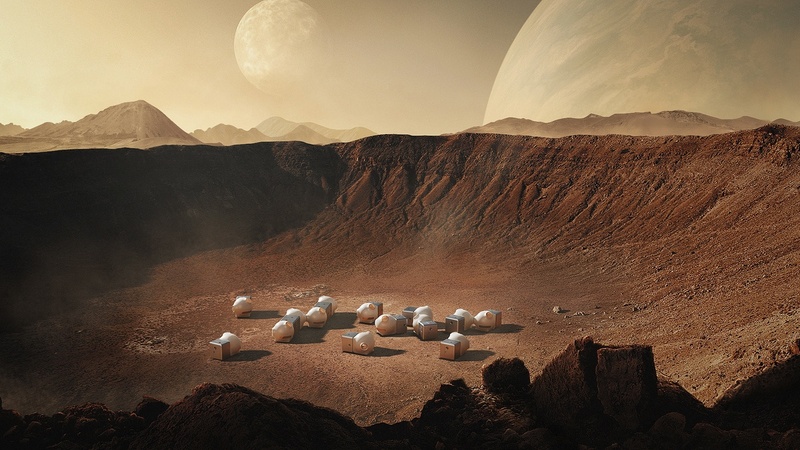 The project hypothetical starting point is that on Mars, we cannot rely on natural resources. Recycling air, water, food and even waste, will no longer be a choice, but a necessity. Reducing the consumption and materialism of our former lifestyles will be the only way to survive ». It « seamlessly merges technology, product design and architecture, interacting domestic appliances into one synthesized product, the home ». 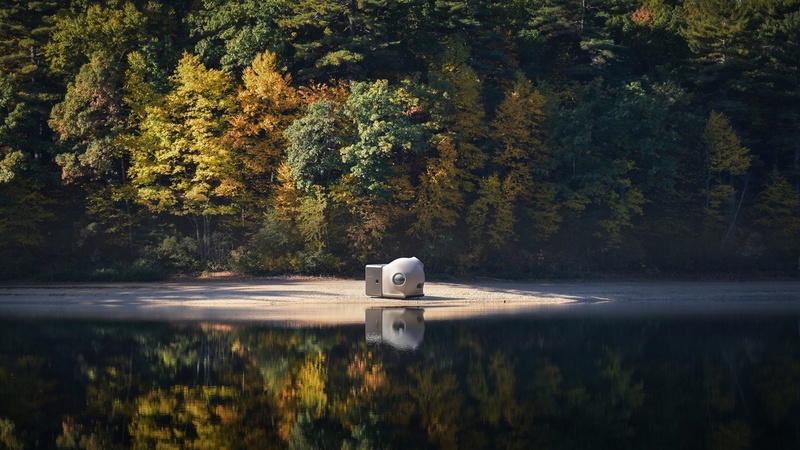 And feeds energy, air and water back into an integrated ecosystem, minimizing consumption of resources.